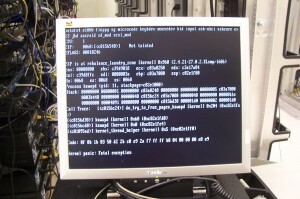 Linux has developed a new way to track kernel panic errors. OPW Intern Teodora Băluţă spent her three-month internship this year designing a program to capture and send Linux kernel crash and error messages, called oops, as QR codes. To capture oops as QR codes, Băluţă first had to research existing QR code libraries that were compatible with the kernel and could also handle a large amount of text. She also studied algorithms capable of compressing all of that data and ended up using the zlib inside the kernel code. Finally, she had to insert hooks into the various oops paths in the kernel to catch the outgoing messages that comprise the full oops message. 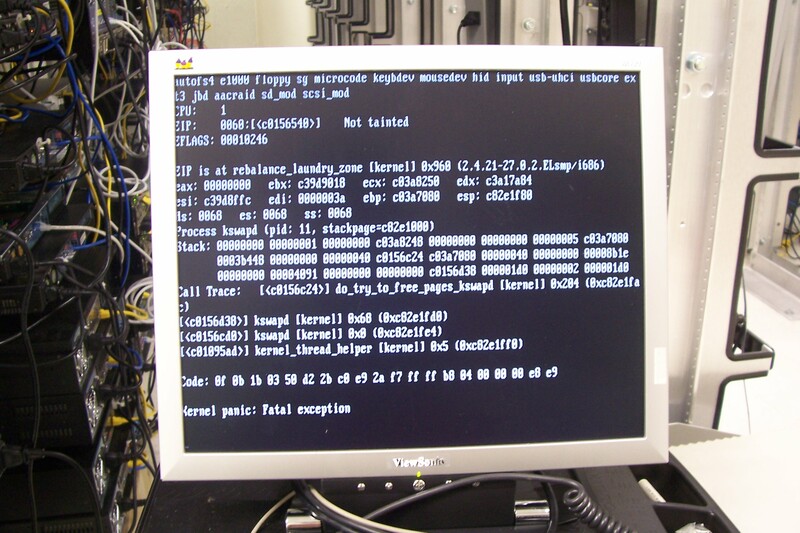 Kernel developers use oops to find and fix programming errors that cause problems in the Linux kernel. Compressing them into QR codes solves several problems with this process, said PJ Waskiewicz, the Linux kernel developer who mentored Băluţă’s internship with Intel, funded by The Linux Foundation. For example, he said, “if I’m working on my laptop while traveling, and hit some obscure bug that I only see once every 3-4 months, I want to make sure to get a clean capture of the panic. I don’t have a serial console hooked up, I may be running some graphics workload that hangs the display, so the panic may have dumped the backtrace, but there’s no way to extract it. 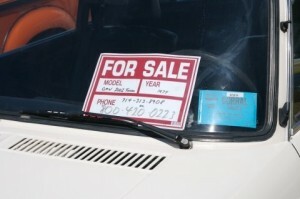 A QR code can encapsulate an entire oops and will still always fit on screen. Using KMS (kernel mode setting), it can also write the QR code to a portion of the framebuffer that will always be visible, so you never lose the panic”, Waskiewicz said. And in a QR code format, you don’t need to be a kernel developer to find, read and report an oops – just take a picture of the crash and send it to your favorite bug reporting software so a kernel developer can dig into it. Though her internship ended in March, Teodora is continuing with development of an Android app that will help process the kernel panic trace by taking a photo of the QR code, decoding it, and reporting it to a central database, such as bugzilla.kernel.org or kerneloops.org. 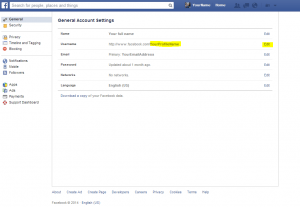 You can find your Facebook profile name in your account settings. When you login to Facebook, in the upper-right corner of any Facebook page you’ll find a small arrow (shown in the picture). This is your Facebook profile name, which you should copy to our Facebook QR code generator, in order to create your personalized Facebook QR code. If you wish to change this name into something more unique, you can do this by clicking on Edit button. Keep in mind that Facebook has the limit the number of times you can change your name, to make sure that everyone uses their real name. 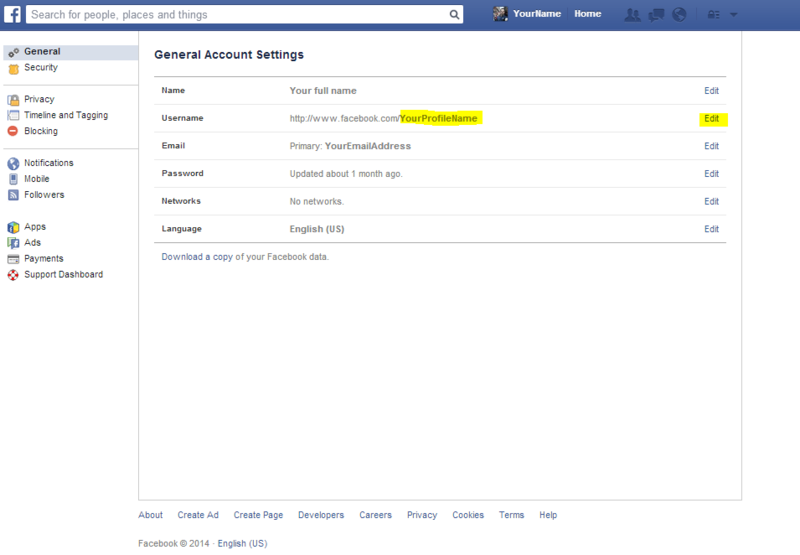 If you are not able to change your name, try contacting Facebook support. we have published first version of our Android QR Code Scanner application. It is available on Google Play (formerly known as Google Market) here. For your convenience here is our favorite way for downloading the app from Google Play – a QR code 🙂 We hope you’ll enjoy your new Android QR code scanner. More features and a beautiful new user interface will be added soon. Stay tuned! 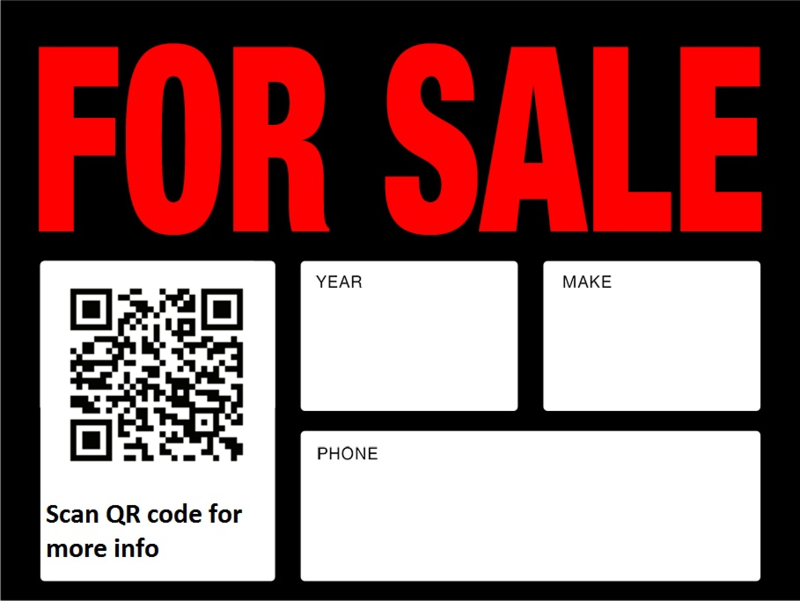 We have launched codeQRcode.com for you to enjoy best possible QR code services on the web. Our advanced QR code generator and analytics services offers a powerful and simple to use interface for all your QR code generation services. At present, we offer Free, Premium end Enterprise accounts (see a detailed comparison of our services). A free user can generate up to 10 QR codes, Premium users can generate 50 codes for just $19 per month. 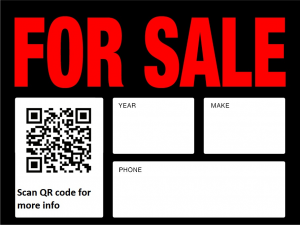 Over the next few weeks we will be adding many more new and exciting QR code services so stay tuned!